Chelsea were on the back foot for much of this contest at Stamford Bridge but two goals from Batshuayi, either side of an 87th-minute header from Cesar Azpilicueta, snatched the champions a much-needed 4-2 victory. 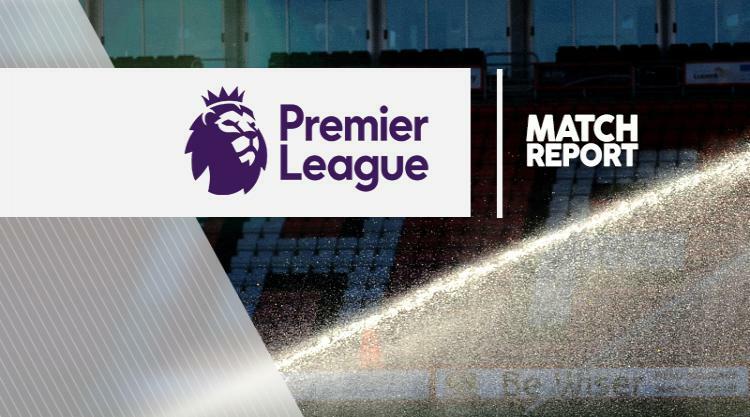 For a while, Chelsea looked on course for a third straight Premier League loss when Abdoulaye Doucoure and Roberto Pereyra's goals put Watford 2-1 up before Batshuayi and then Azpilicueta instigated the turnaround. Batshuayi added his second in stoppage time. Chelsea also had the officials to thank after Pedro's opener, a superb long-range strike, came from a corner that should not have been given.